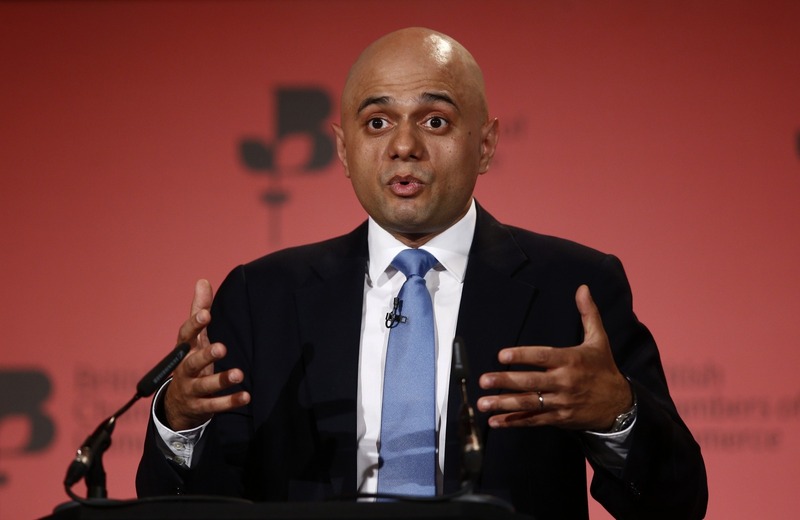 Home Secretary Sajid Javid is set to use the Conservative Party conference to announce the full proscription of Hezbollah – not just its ‘armed wing’ – after Jewish representatives spent months calling for action. While we are aware that sections of the pro-Israel lobby have been calling for this for some time, if this new information is correct, it is a severe blow to people’s civil liberties and rights to free speech in the UK. Hizbullah is a legitimate and democratically elected party of the Lebanese coalition government. The coalition government has broad support from all sections of their society and represents a national unity that seeks to build a peaceful and stable nation. An objective we would hope the British government agrees with. As a legitimate political party, Hizbullah also has support from across the world, including the UK. Proscribing a democratically elected political organisation demonises and curbs people’s civil and political rights. You will be dictating to the British public what political opinions are acceptable, based on whether a few Zionist groups approve. The plan to proscribe Hizbullah seeks to mollify those who support Israel rather than to keep the British public safe. It seems absurd to us that you will run roughshod over the British public’s political rights to support democratically elected organisations in order to further the interest of a vocal minority. Furthermore, you seek to proscribe a legitimate political group with no presence in the UK despite allowing groups like Jewish Defence League (JDL) to operate in the UK. JDL and its affiliates are proscribed in the US and Israel, and yet its members regularly join other Zionist groups in opposing pro-Palestinian events across the UK, using violence and threats against law abiding citizens. We hope you will see the serious repercussions proscription will have on political debate and free speech in the UK and will not let narrow interest groups use the laws of this country to silence those they disagree with.